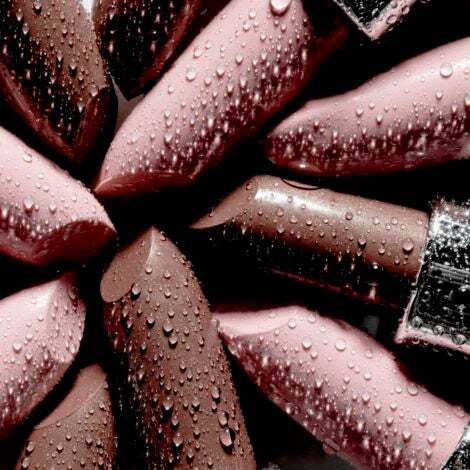 August 23 kicks off the first day of Virgo, a sign beloved by many. Hardworking and practical, Virgos can be shy before getting to know those outside of their inner circle. 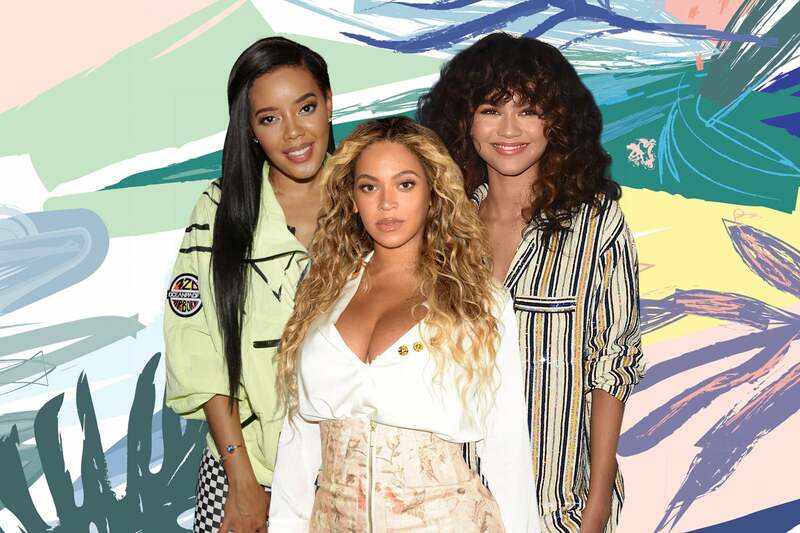 Famous celebrity Virgos have similar traits such as Michael Jackson and Beyonce— but others may surprise you, below. 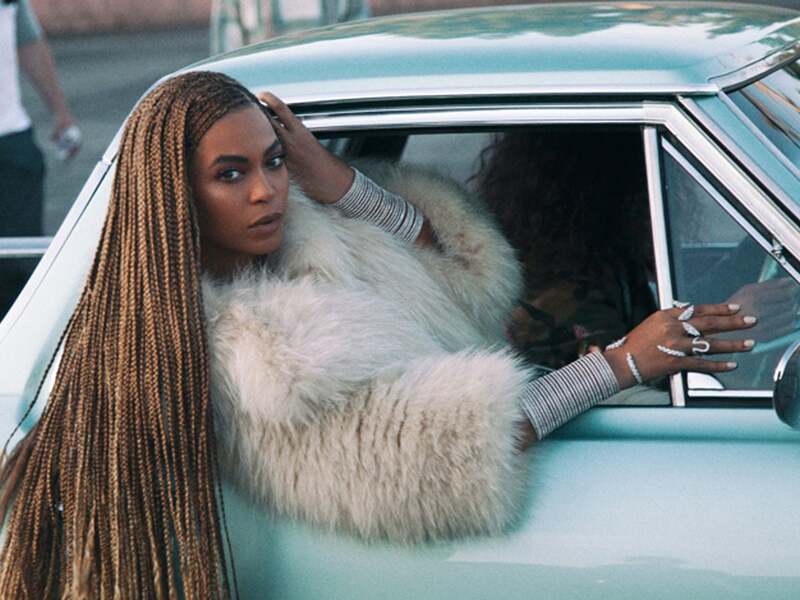 Born on September 4, Queen Bey is one of the most popular Virgos out there. Since Virgos are known to be hardworking, it makes perfect sense that she falls in this zodiac sign. The man, the legend. 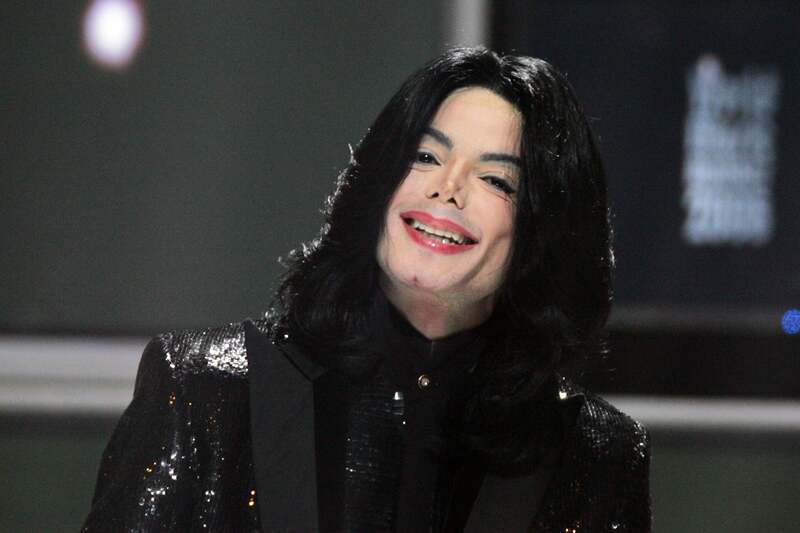 We all know that Michael Jackson unfortunately passed away in 2009 and he will be missed, but his legacy lives on. 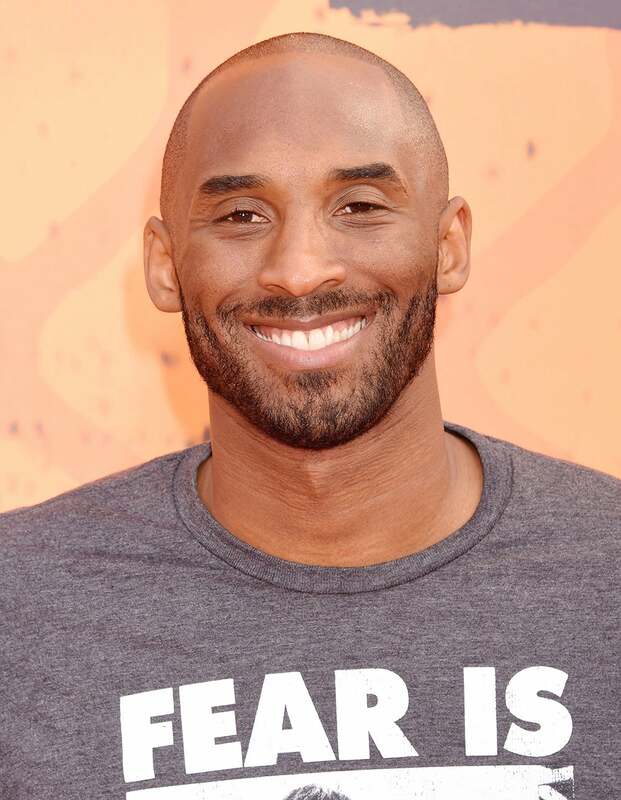 Kicking off Virgo season with a birthday of August 23, now retired professional basketball player is another celebrity who delivers the traits of a Virgo very well. Hardworking and skilled and completing detailed work (check out his game on the court), Kobe took the NBA to another level during his time playing for the L.A. Lakers. Born on September 19, it should be no surprise that famed actress Sanaa Lathan is a member of the Virgo gang. If it is, however, all you need to do is look at her work ethic and her kind personality to be sure. 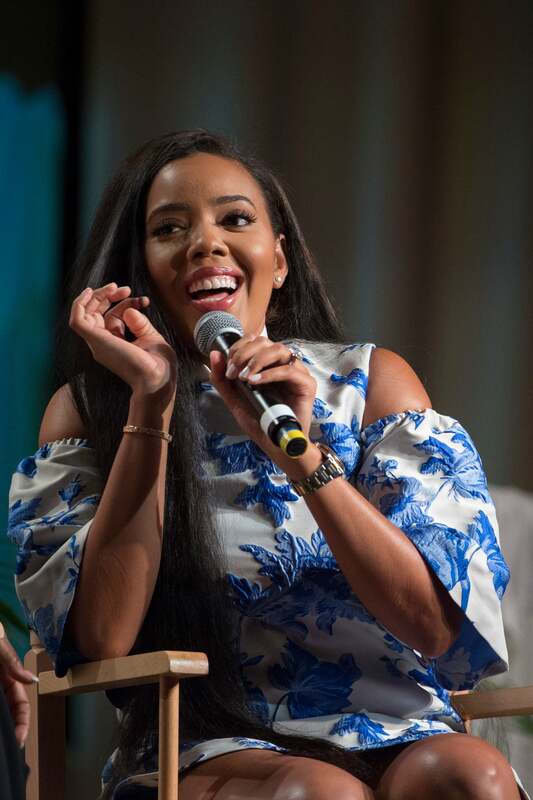 Loving mom and star of Growing Up Hip-Hop star Angela Simmons flexes her Virgo traits daily as she is known for being very faithful. Holding a birth date of September 18, Angela is also one that tries to avoid confrontation, which you can see in her scenes on the show. 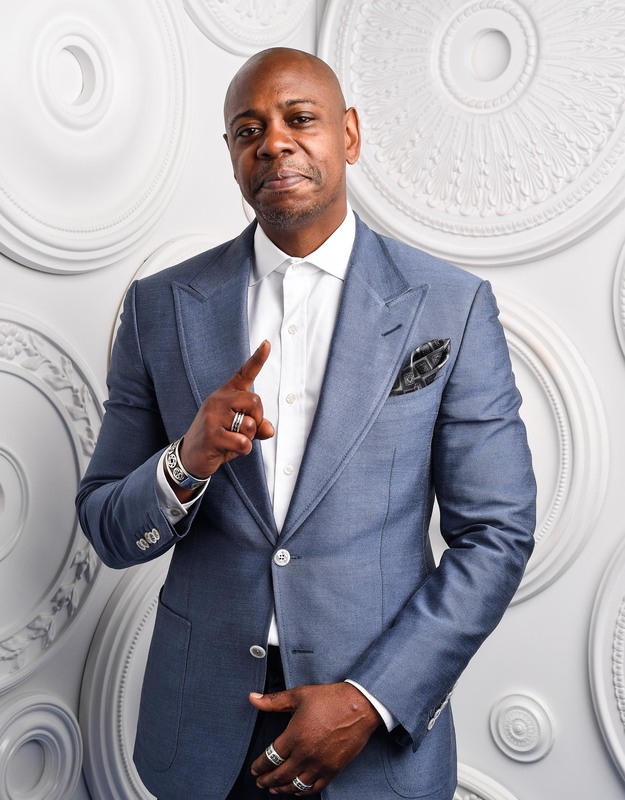 With a birthday landing at the start of Virgo season (August 24), Dave Chapelle showcases the traits of his zodiac sign every chance he gets. 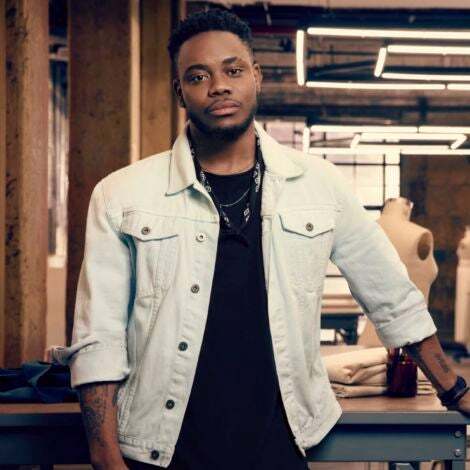 Equipped with a strong opinion, analytical mind and humble spirit, there’s no way that you could ever question whether he fit in with the other Virgos on this list. 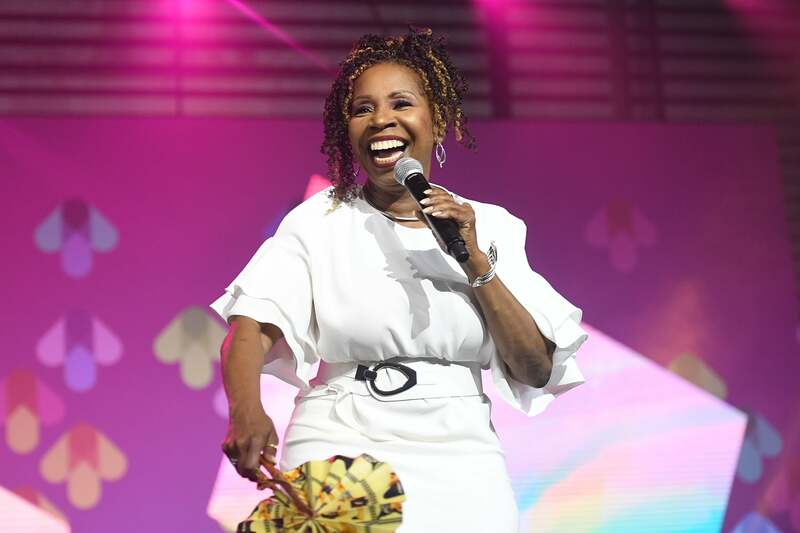 ESSENCE Festival staple Iyanla Vanzant (September 13) fits being a Virgo perfectly. 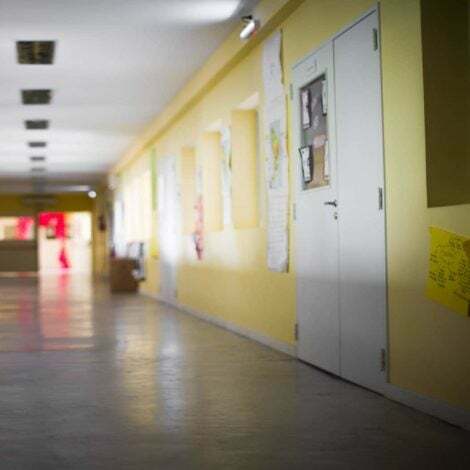 Though she is kind, faithful and has a good sense of reasoning, the inspirational speaker also has strong opinions and is far from a pushover. 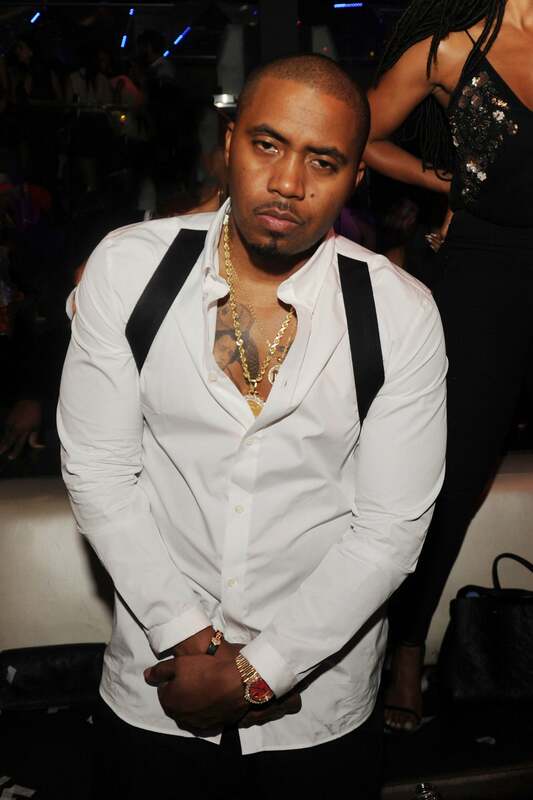 Hip-hop heartthrob Nasir (Nas) Jones is a Virgo lover’s dream. Born on September 14, the talented rapper is a perfectionist, knows how to stand his ground, quiet and kind. 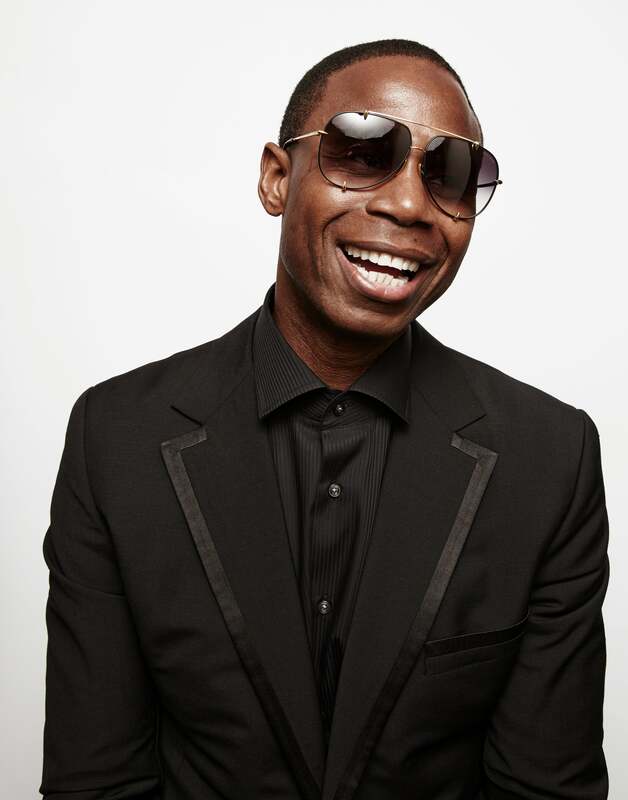 The Human Beatbox, Doug E. Fresh, is also another member of the Virgo gang with a birthday landing on September 17. If his ability to complete detailed work wasn’t enough to prove that he holds the trait of the sign, maybe his modest, hardworking and humble personality will. 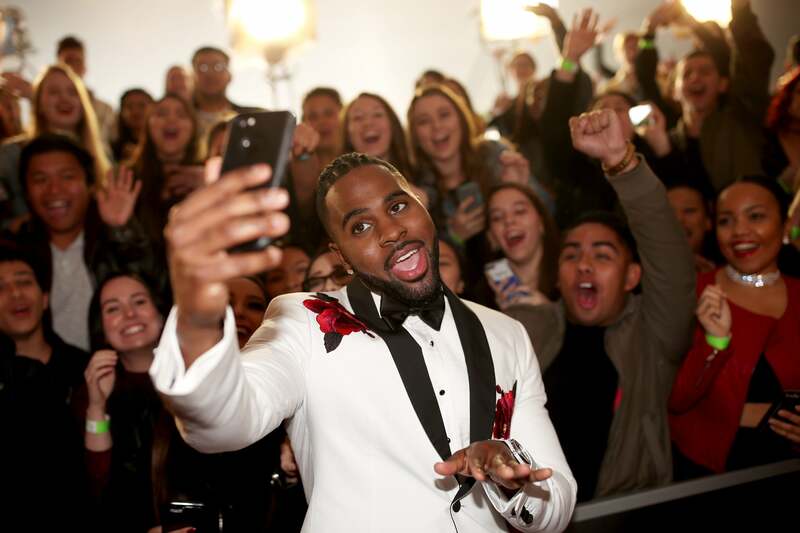 Born on September 21, singer Jason Derulo barely makes the cutoff for the Virgo squad. Also a hardworking entertainer, he continues to show off his Virgo traits every time he steps on stage. 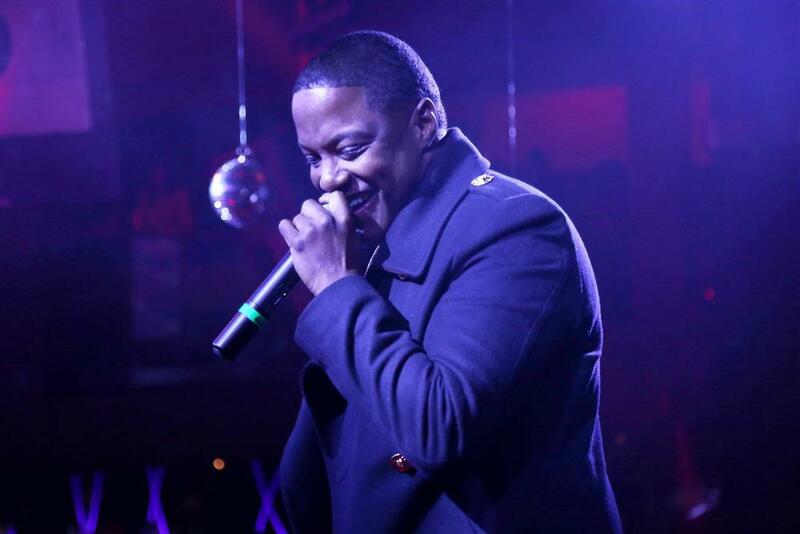 Former Bad Boy rapper turned pastor Mason (Mase) Betha being a Virgo should come as no surprise. Filled with faith and practicality, the August 27 born entertainer shows off his traits quite well. Born on September 16, Tamron Hall is another celebrity with a Virgo zodiac sign. Hardworking, analytical and strongly opinionated, the successful journalist gives you another reason to celebrate being a Virgo. 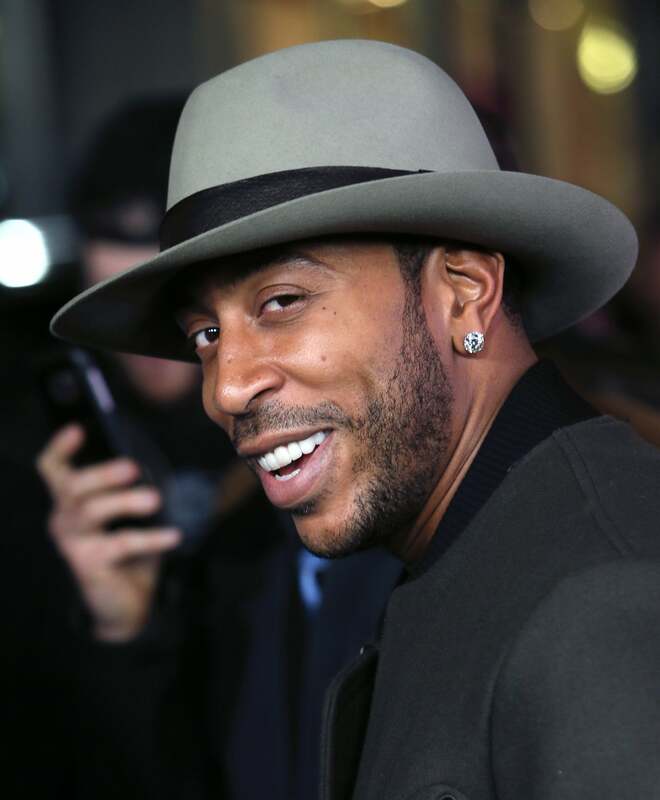 Rapper and actor Ludacris was born on September 11 making him another Virgo to celebrate this season. Between his hardworking personality and humble attitude, there’s no reason why you shouldn’t have known he was a Virgo. If Jennifer Hudson’s rise to fame isn’t enough to be a descriptive measure of Virgo traits, maybe her modest and kind personality will be. The singer, who was born on September 12, is also very loyal to those around her. The youngest Virgo on this list, Zendaya Coleman (September 1) continues to impress and inspire every day. From her hardworking and grounded personality to her kind and practical attitude, Zendaya is a prime example of what a Virgo is said to be.